Give Me Strength, I'm Quitting Sugar! - Reclusive Fox ""
Give Me Strength, I’m Quitting Sugar! 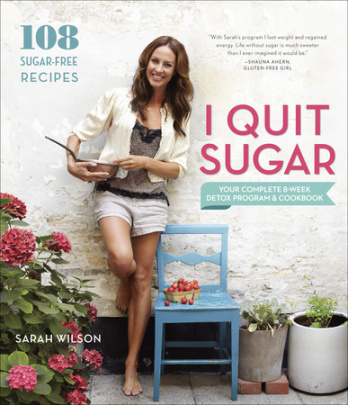 I have been sent I Quit Sugar: Your Complete 8-Week Detox Program and Cookbook by Sarah Wilson to review. I decided that rather than provide you with a single review post it would be good to share my experience of following the book as I remove sugar out of my diet over the next eight weeks. Now to start with I thought this was a brilliant idea, but now the time has arrived I admit that I am terrified. I am a sugar addict. I eat tonnes of the stuff, I have sugar in my tea and I love pretty much all sugary foods. I eat fruits, chocolate, yoghurt, puddings…the list goes on. While I don’t (always) scoff loads of sugar in one day I will have a few fixes throughout the week. 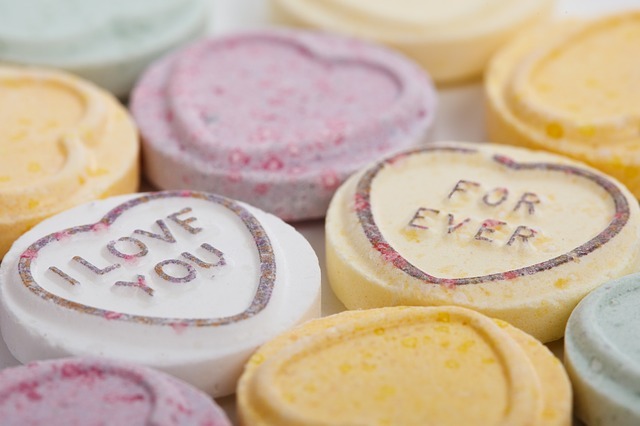 I definitely crave the stuff quite badly and if I am feeling week or off-balance in any way it’s sugar that I turn to. Now when I read about I Quit Sugar I thought that although it would be tough it would also be doable. However, I have since read the first chapter and I am now experiencing extreme doubts. You see the Sarah Wilson isn’t/wasn’t like me. Yes, she ate sugar but not like I do, she doesn’t have the same sweet tooth and after reading this fact I am now worried that perhaps I am far too addicted for this to work. If she had explained how she enjoyed nothing more than devouring a delicious chocolate bar every day or even admitted to consuming a pack of Jammy Dodgers from time to time then I would probably feel a bit more supported and confident about the mission ahead. I’m going to be honest. I read the first chapter about two weeks ago! Since then I have tried to forget about it for as long as possible but the time has come to begin. I know there are multiple benefits to be gained to quitting so I am committed to my original idea. I just hope you all wish me luck (and perhaps take pity on me if I don’t quite manage to make it!). I’m sure you’ll do well though. I read a bit more last night and I’m feeling a tiny bit more confident about it today. Need to wait for the weekend to go stock up on some healthy fats before I start though! Arrrrggggg, thanks for the luck, I need it.